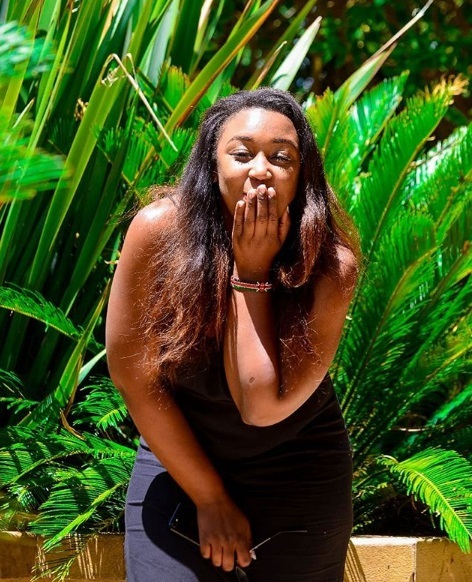 Sunday, March 10, 2019-K24 TV anchor, Betty Kyallo, has teased fans with a photo of her new bae. The curvy Kamba anchor is now letting the world know that she has moved on after her ex-husband Dennis Okari re-married in a beautiful wedding ceremony. She teased fans with a photo on a date with her new bae and people are questioning whether she is dating a mzungu. Just look at Betty Kyallo's bae's hands. 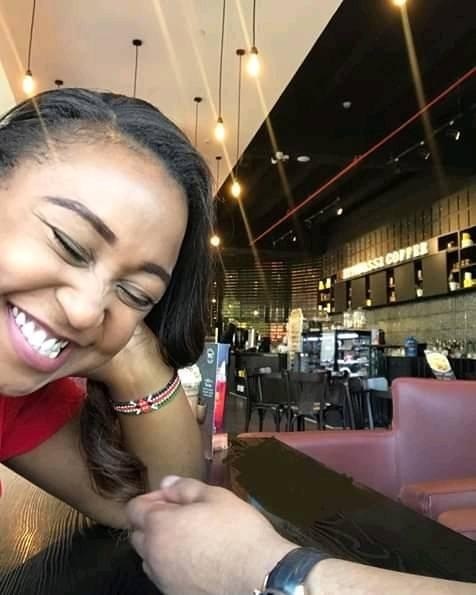 Who exactly is this man who has swept the heart of Betty Kyallo. We will soon unmask him. Check out this photo she posted.